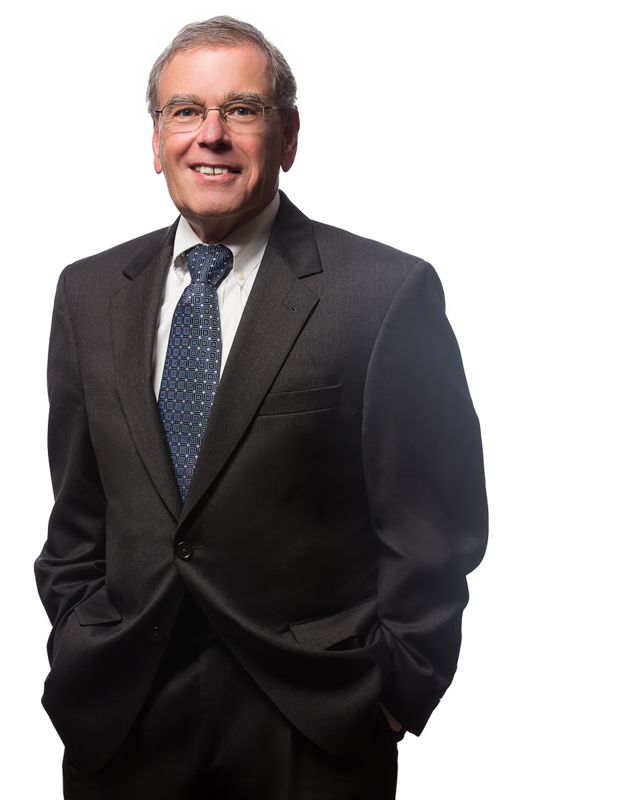 Richard Bliss previously served as General Counsel for 84 Lumber in Western Pennsylvania. At Margolis Edelstein, he has extensive trial experience including jury trials, bench trials, and arbitrations in Pennsylvania and West Virginia, representing both insureds and self-insureds in a broad range of matters involving automobile and trucking accidents, product liability matters, construction defect claims, professional liability claims, insurance claims, coverage and bad faith actions, and toxic tort claims involving asbestos, welding rod, and talc actions. In addition, Richard is in charge of the Subrogation Department in the Pittsburgh office that handles automotive, product, and large fire loss claims. Mr. Bliss presents yearly seminars for insurance carriers dealing with a wide range of topics, including product liability claims and automobile and trucking accidents. In Eversole v. Kress Brothers Builders, Inc. et al., in CCP Allegheny County, represented contractor in trip and fall action on construction site access road. Received non-suit after three days of trial and close of Plaintiff’s case. No appeal was filed. Represented Defendant landscaper in Baxter v. Hosack v. Mancuso Landscaping, Inc., in CCP Allegheny County, in trip and fall case in newly prepared commercial planting area. Case resulted in Summary Judgment for client, and there was no appeal. Received non-suit after completion of Plaintiff’s case in Grabowski v. Pristas Contracting Services, et al., in CCP of Allegheny County. Case involved slip and fall on ice a grocery store parking lot, where client did snow and ice removal. Verdict was appealed to the Superior Court, where we prevailed on behalf of the client. The case of Wright v. Marcucci et al., in CCP of Allegheny County, involved claim of negligent entrustment of vehicle to a third party, who was then involved in accident with the Plaintiff. Resulted in defense verdict for the client, and there was no appeal. Received Summary Judgment in case in which Plaintiff’ was bitten on the face by a Pit Bull, in Moeller v. Wolfe et al., CCP Allegheny County. Client did not own the dog, but it was on her property and she was taking care of the dog while the owner was out of town. Summary Judgment was appealed to Superior Court where we prevailed on the appeal. Wilson v. Schramm v. R&S Machine Company et al ., from CCP Allegheny County, involved a drilling site accident in which a 20' foot drilling pipe fell from its carrier striking the Plaintiff’s arm, resulting in permanent injury and disability. Client designed and fabricated the pipe carrier being used at time of the accident. Following discovery, I was able to obtain Summary Judgment due to mis-use and modifications to carrier by Plaintiff’s employer. There was no appeal filed. In Duquesne Light Company v. Ace Demolition v. Jimmy Cohen Plumbing & Heating, CCP Allegheny County, client was joined as Third Party Defendant in action in which electric line was cut during excavation project resulting in large power outage. Received defense award for client, which was not appealed.